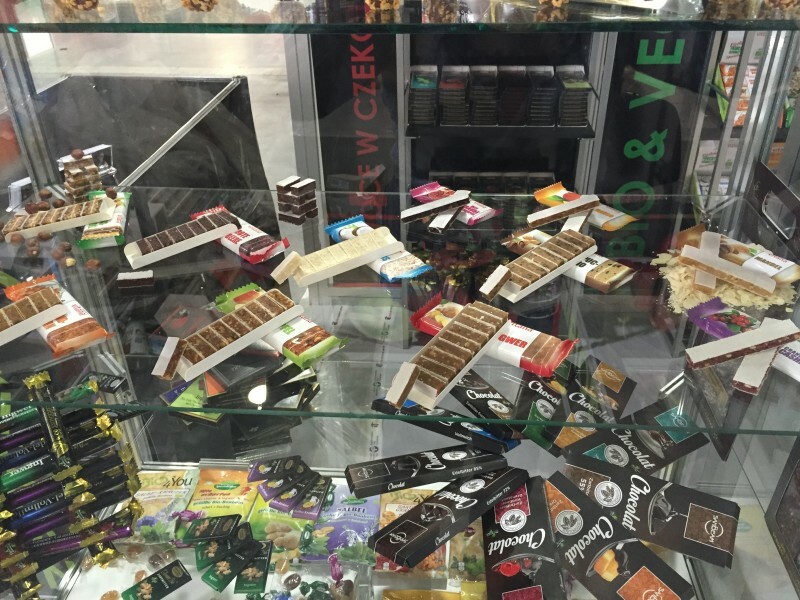 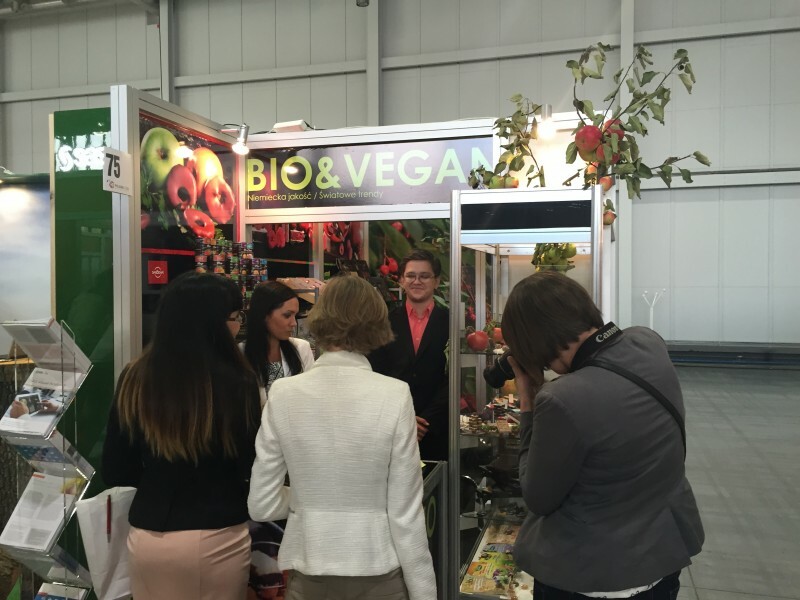 We are honored by your presence and surprised by the positive reception of our products. 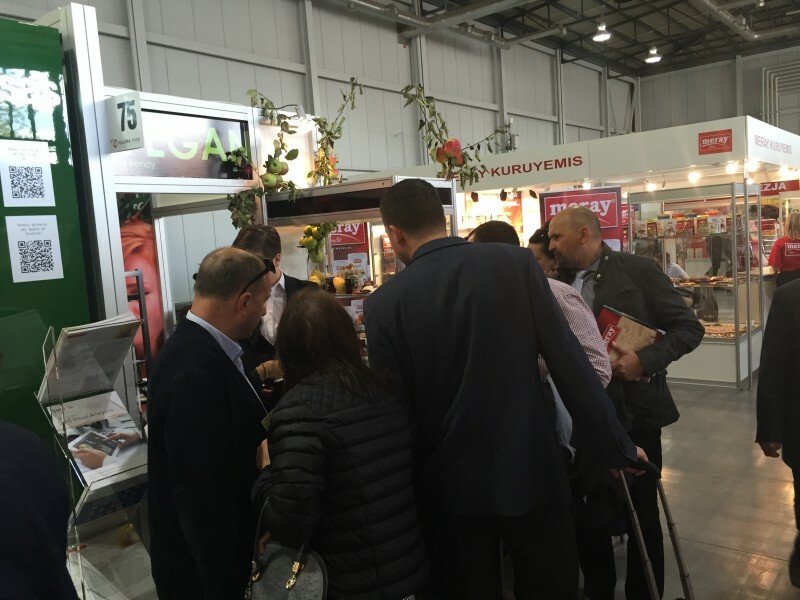 Thank you for visiting our stand and we are happy to get new contacts. 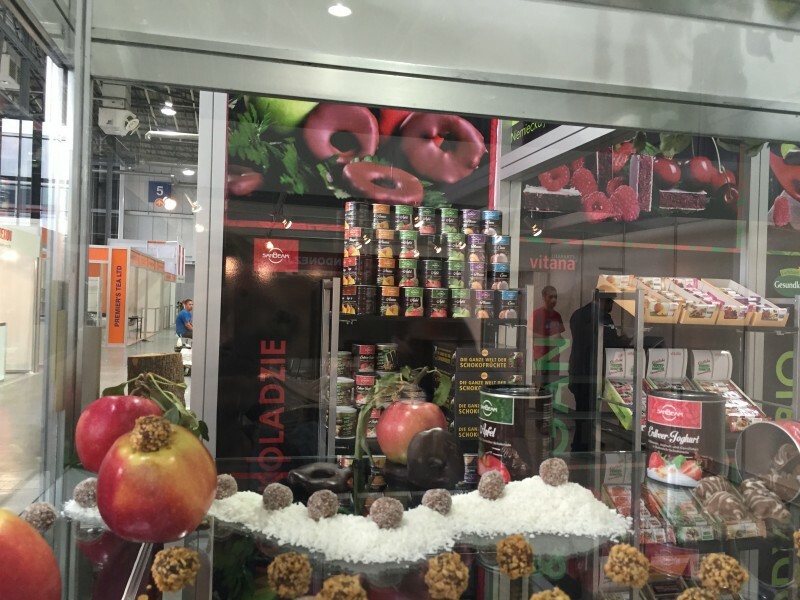 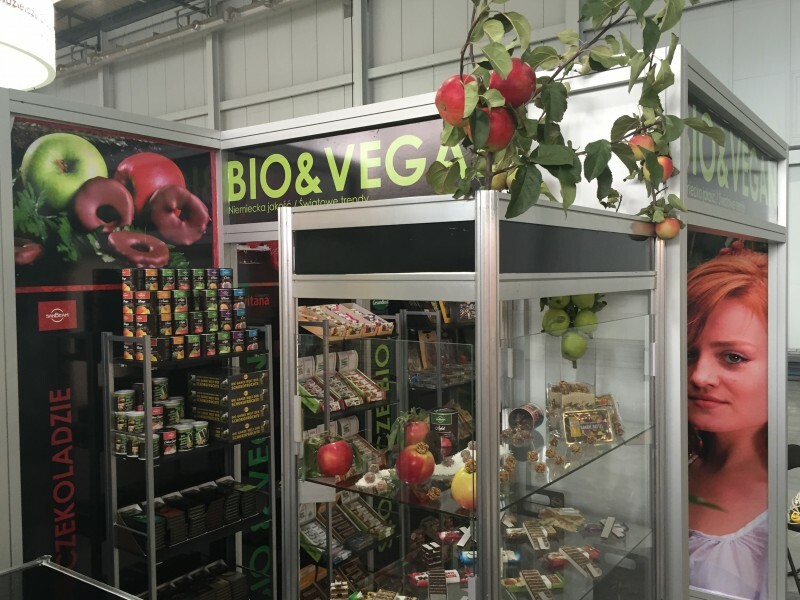 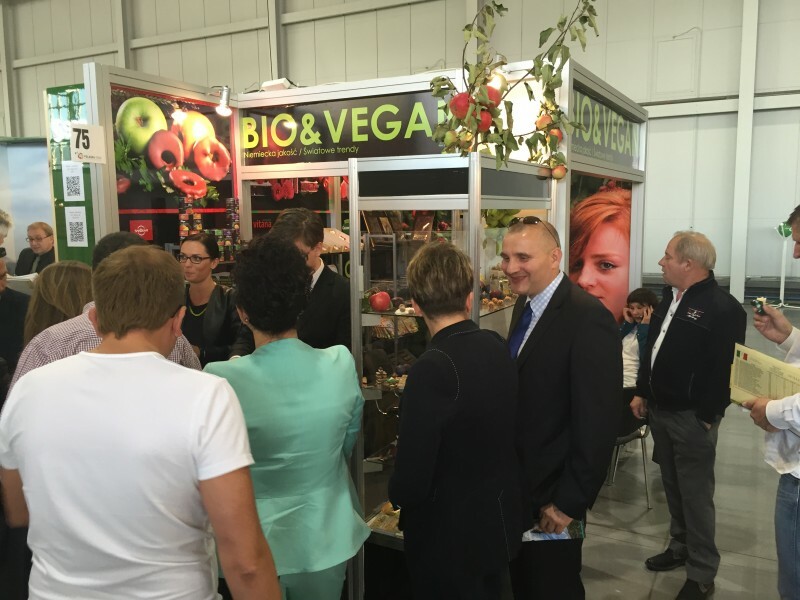 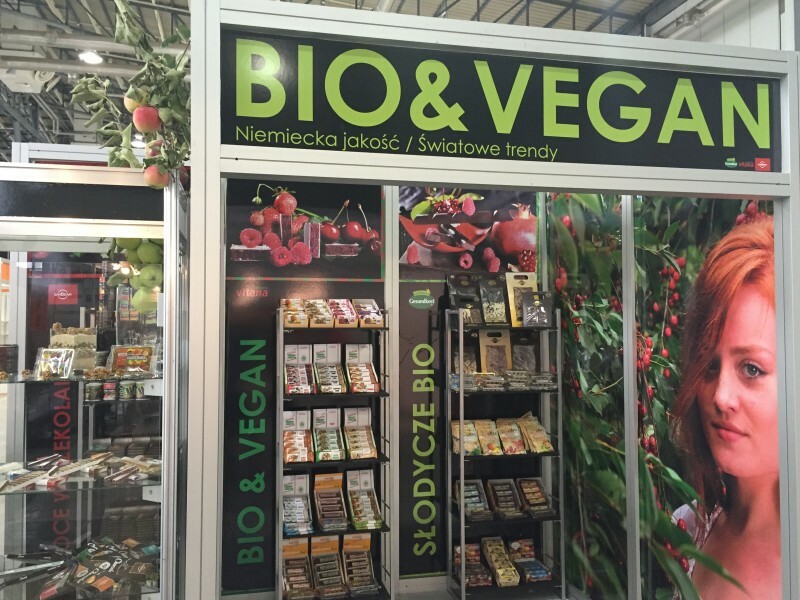 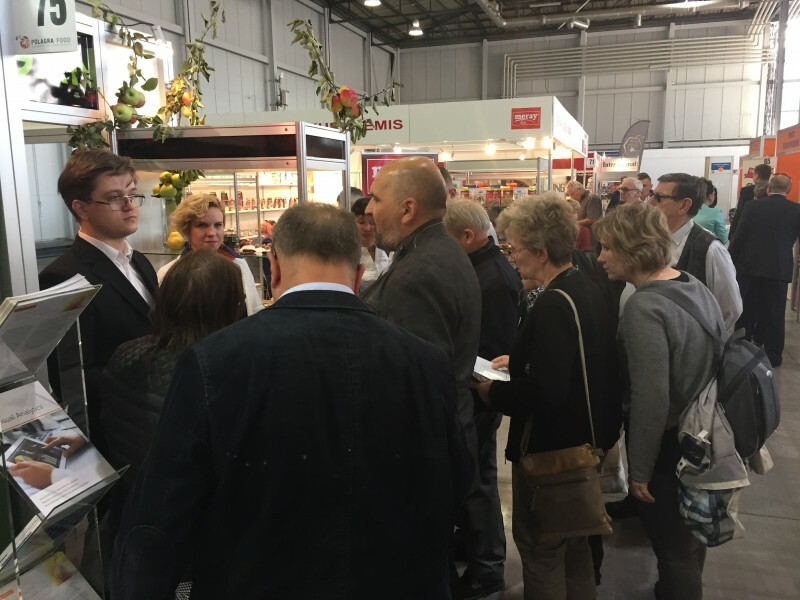 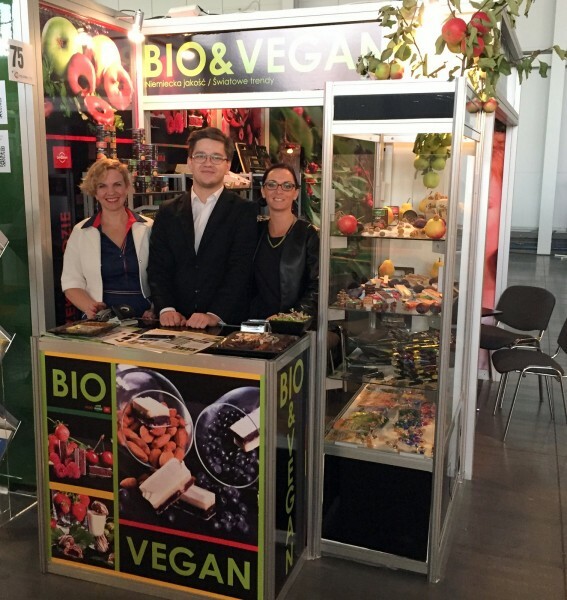 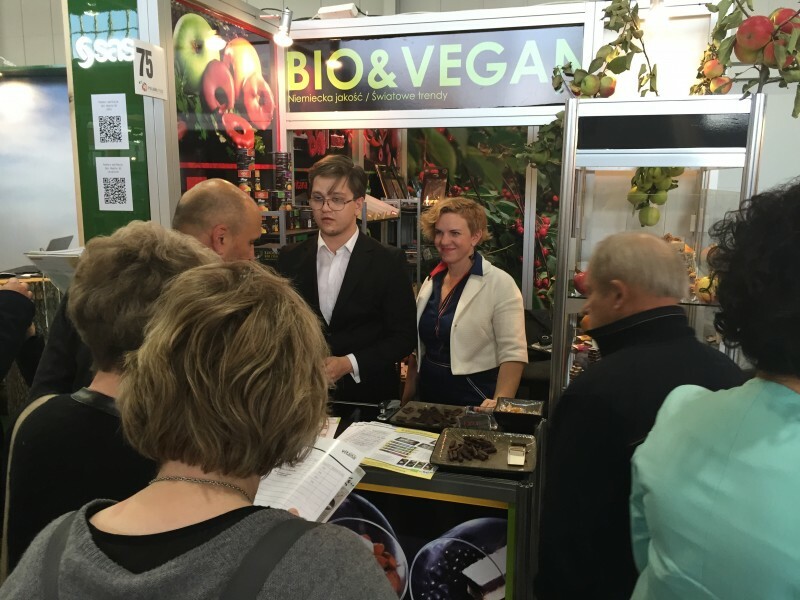 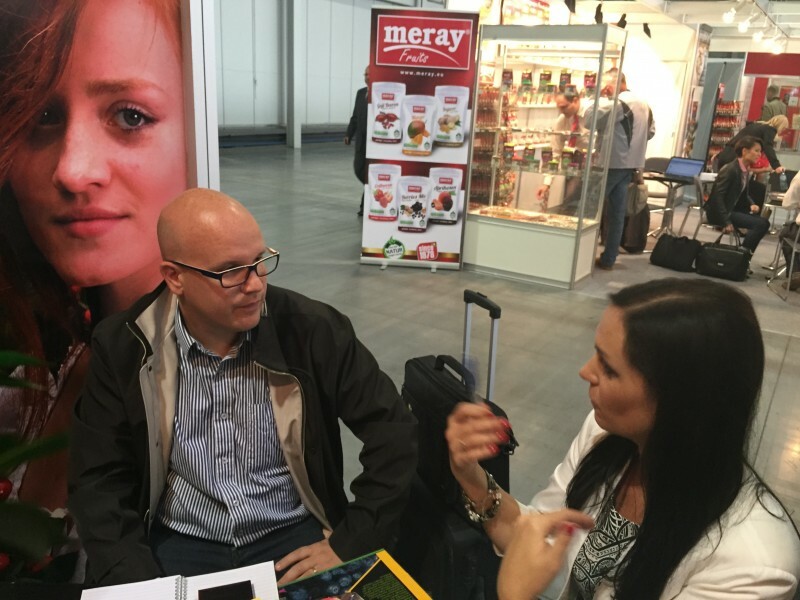 We already have the first orders and we are confident that the Vegan and Organic products of German company "Liebhart" have in Poland a great future!